Roger is an award-winning international keynote speaker and President of Engagement Unlimited. 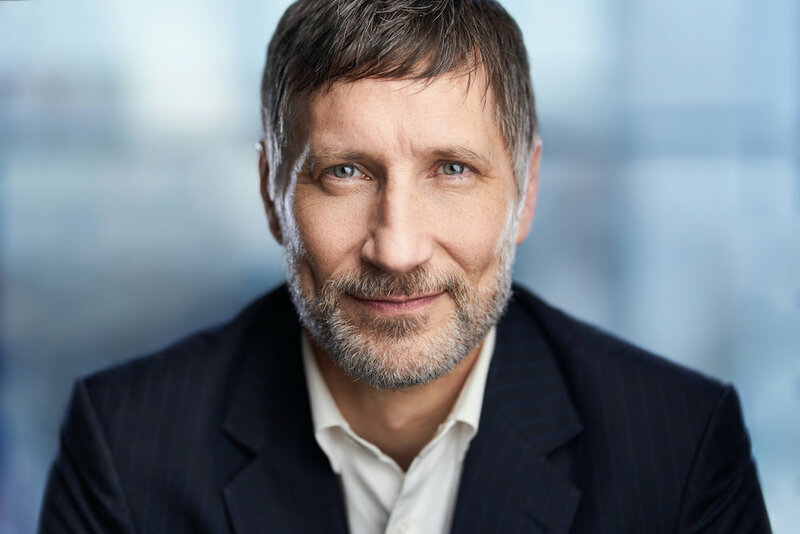 With his innovative keynotes and programs, he ignites positive transformational change in teams and individuals across North America and beyond. Roger’s topics range from performance under stress, the power of play, effective communication skills and the age of engage within companies and culture at large. Roger’s impressive background in teaching and acting (he has been seen in over 175 TV shows, movies and commercials) allow him to utilize a unique session format that ties stories, theory, and application together in a team-based game. This structure primes every participant to learn and creates engagement in the room that everyone experiences and benefits from. His experience and knowledge, combined with his natural charisma and highly contagious positive energy, has garnered Roger countless 10/10 audience rankings, extremely high survey results, and hundreds of happy return clients over the past 10 years. Your seminar was instrumental in helping me with a book launch party I was throwing 2 weeks after the seminar. I followed many of your suggestions and found to my amazement that I WAS NOT EVEN NERVOUS! I had fun, guests had fun, people bought books…what more could I ask for?